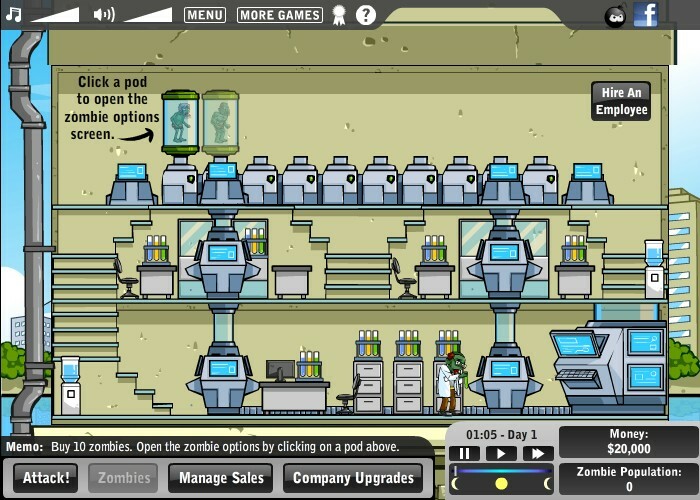 Management Zombie Upgrade Arcade Bomb Click to find more games like this. 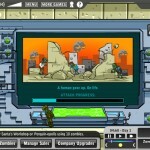 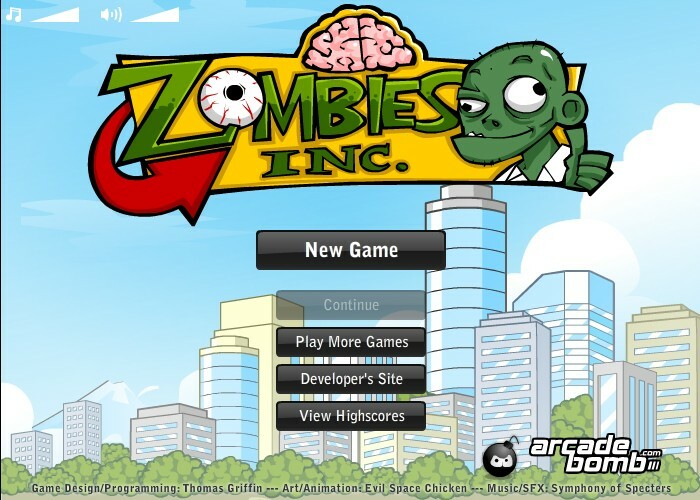 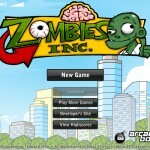 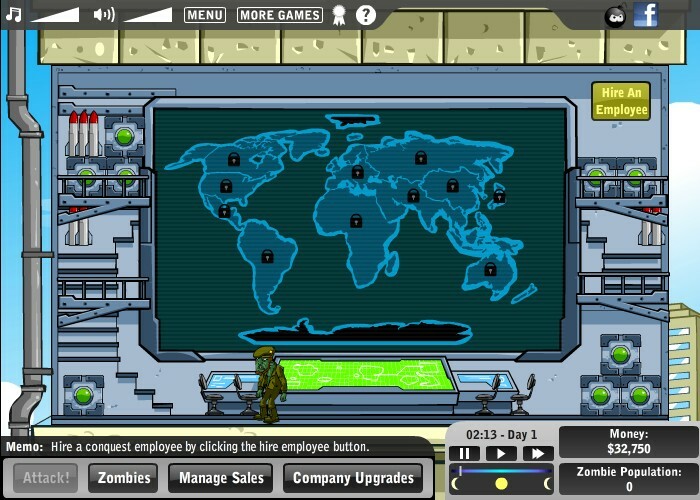 Use your incredible strategy skills to run this Zombie Company and take over the world! 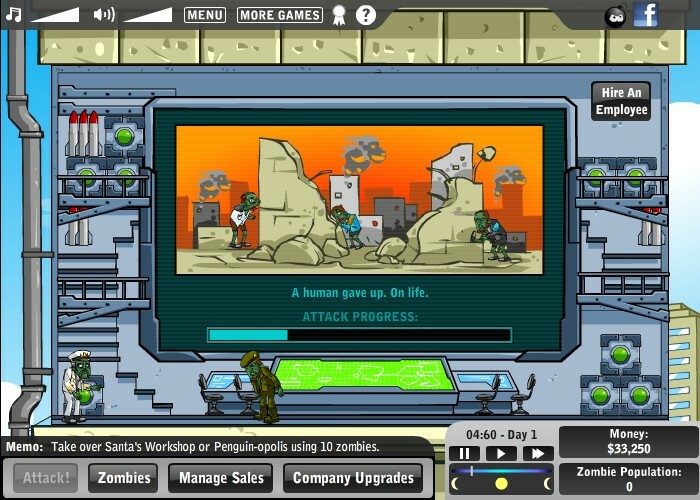 Hire zombie workers, enlist zombies to be in your army, and manage the company as best as you can! 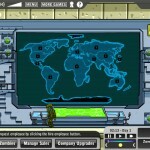 Can you take control of the world?